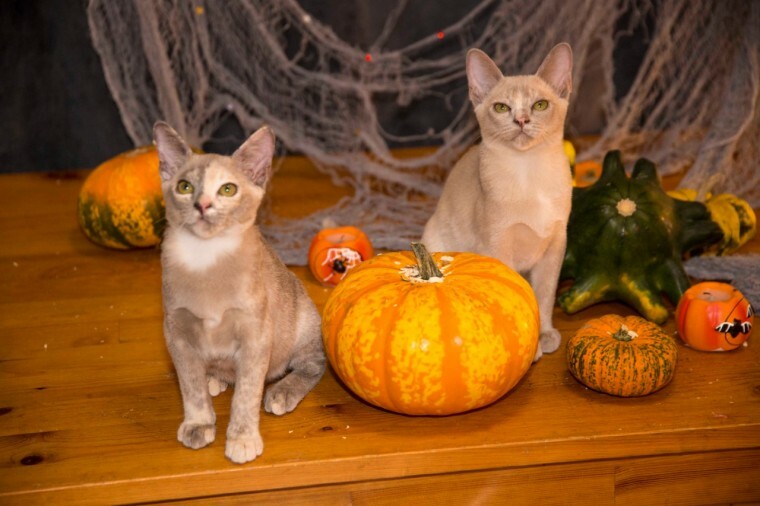 Ready now two female Burmese kittens. a blue tortie and a lilac tortie. Lovely blend of colours in each of them. GCCF registered. inoculated. microchipped. wormed. 5 weeks free insurance with Agria. 4 generations pedigree with Champion lines. Affectionate and highly intelligent babies. they are full of life and mischief.